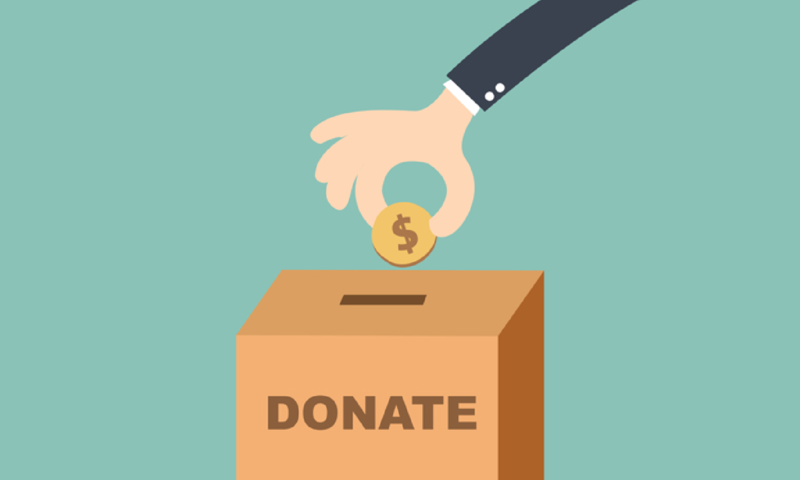 For a long time, philanthropy has been defined as “the giving of money to nonprofit organizations.” However, this definition is quickly becoming obsolete. This implies that there are many more philanthropists in the world than our antiquated definition acknowledges. More importantly, this new way of looking at philanthropy forces nonprofit organizations to reconsider not only why they do what they do but how they do it at a systemic level. 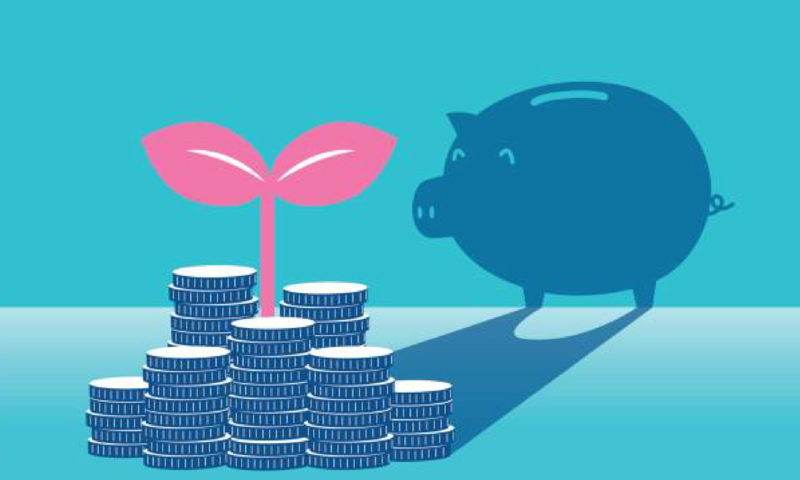 This evolution of philanthropy is rooted by today’s donors (aka philanthropists) expecting transparency, inclusion, and the demonstration of impact to secure their involvement. You can already see the impact: across the nation, results from “old school” single-channel tactics such as direct mail, phone banks, and email solicitation are trending down. Today’s philanthropists don’t want to be solicited by a centralized office whose primary job for the past 30+ years has been to convince people to donate money. Today’s philanthropists want to be told a story that’s relevant to their lives and in which they see an opportunity to create tangible impact. Giving is a transformational experience where an individual manifests their aspirational self. In other words, they actualize and acknowledge the person they want to be. Certainly, we are inspired to give because we want to impact the stories we are giving to, but we also desire to better define ourselves and live our personal values. Because of that, we want the narratives we support to come from an authentic storyteller rather than an individual trying to achieve their monthly KPIs. It’s not a question of if, but when nonprofit organizations will subscribe to this way of thinking. This paradigm shift means organizations need to systemically change the way they approach philanthropic giving. 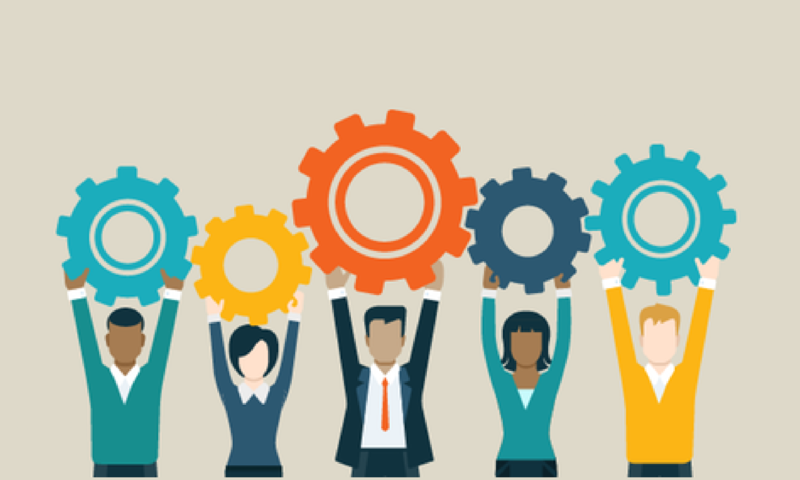 It’s time to modify job descriptions, add new roles, redefine the mission, vision, and values, explore new technologies, and create decentralized strategies for administration, content creation, and solicitation. Change cannot happen overnight: true cultural change takes time, in some cases multiple years. But there is no doubt this is the future of philanthropy. Every nonprofit that wants to remain in business will need to evolve in this direction or they will perpetually struggle to get results from old world tactics in today’s new world. 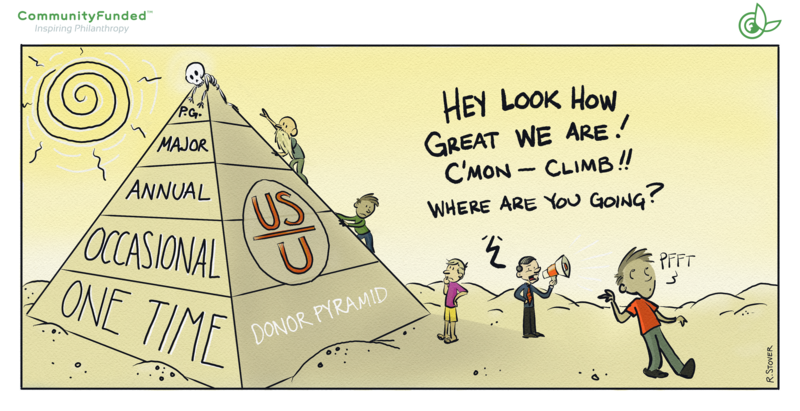 Turning the Fundraising Pyramid on its Head…Literally. The fundraising pyramid has long been the gold standard in the nonprofit industry to “group” donors. But it’s an odd way to represent a community of philanthropists — it’s a misrepresentation of what’s actually taking place through the process. The evolution of philanthropy forces us to re-imagine this structure. Currently the idea is that a donor climbs the pyramid from being a one-time donor to a loyal donor, to a major donor, and finally (if an organization has done a good job over time) they become the holy grail: a planned or principle giver. First off, it would seem like climbing to the top of a pyramid is a lot of work! 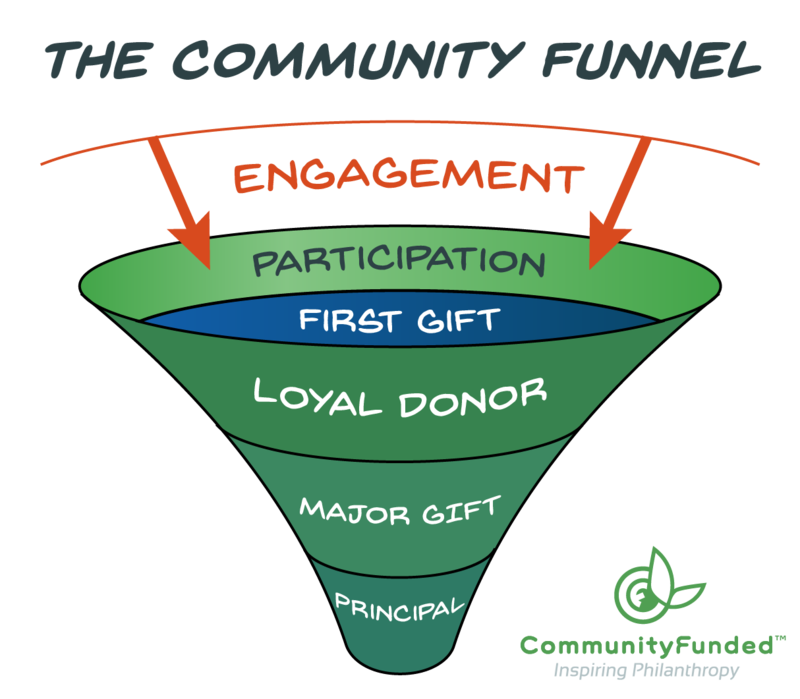 So, immediately flipping the fundraising pyramid upside-down into a funnel allows for the experiential progression to flow along the path of least resistance. The first of the new layers is called Engagement and it is fundamentally the most important layer an organization should focus on. Philanthropists in the Engagement layer can be thought of as “wallflowers.” They are the captive audience interested in the stories an organization is sharing and those who appreciate how those stories are being shared. This layer sets the stage for the rest of the experience your organization is going to provide: it’s the starting point for anyone in your community. It represents the touch points of storytelling through multiple mediums that inform and resonate. Without engagement, the bottom of the funnel shrinks over time. The more relevant, custom, and optimized you can make your stories to relevant individuals, the more likely they will be interested in creating impact. Cerkl is a great example of technology moving in this direction because it allows participants to not only determine what they want to hear stories about but how and when they want to hear them. By empowering a community member to control their experience you will see a higher engagement rate with the stories you promote. This is how you can catalyze philanthropists to progress to the next layer, called Participation. 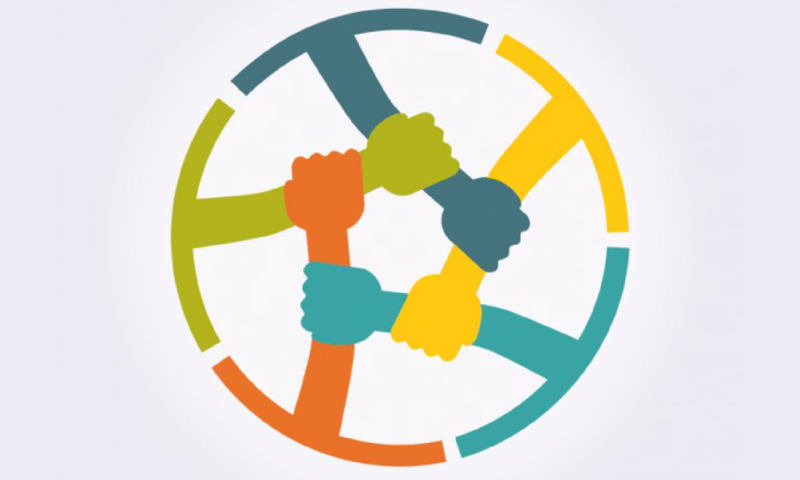 The Participation layer is a representation of any community members that have taken an action of any kind, not just a monetary transaction. This layer includes community members that have volunteered time or committed their social capital to your organization through sharing and endorsing stories. These are the voices that are heard by the rest of your community of philanthropists — these voices excite the Engagement layer to progress and affirm their decision to transact. They are evangelists of the organization through affiliation. It’s only when these evangelists feel their contributions are being appreciated that they will progress through the funnel to make a gift. This is the layer in which it is especially important to allow the authentic storyteller to share their experiences. The emphasis here is on participation and growing your foundational community rather than the size of the gift. Someone who personally cares about a campaign like clean water will always be more convincing than someone posting content on behalf of someone with that affinity. Let beneficiaries tell their own story to a community of people that care and your message will be more targeted, more resonant, and you will experience a higher conversion from this layer to the next. The next layer has traditionally been called One-Time Gift, but should be renamed First-Time Gift: while it does represent all of the community members that have been compelled through affinity to donate once, the emphasis should be on moving them forward through effective stewardship. In the retail world, the magic number is three. Three purchases and you have a loyal customer. This translates well to non-profit giving. If a donor gives three times (no matter how much) to your organization in a period of fewer than 24 months, you should move them forward. It’s imperative that donors at this layer be stewarded well to encourage this repeat giving. This should include a minimum of seven ‘thank you’ messages, concrete demonstration of the impact of their gift, and absolute fiscal transparency. It is the stewardship at this phase that ultimately determines the likelihood and time it takes a donor to make it to the Loyal Donor layer. The Loyal Donor layer is tricky because this is likely where donors will remain the longest before maturing to make a major gift. 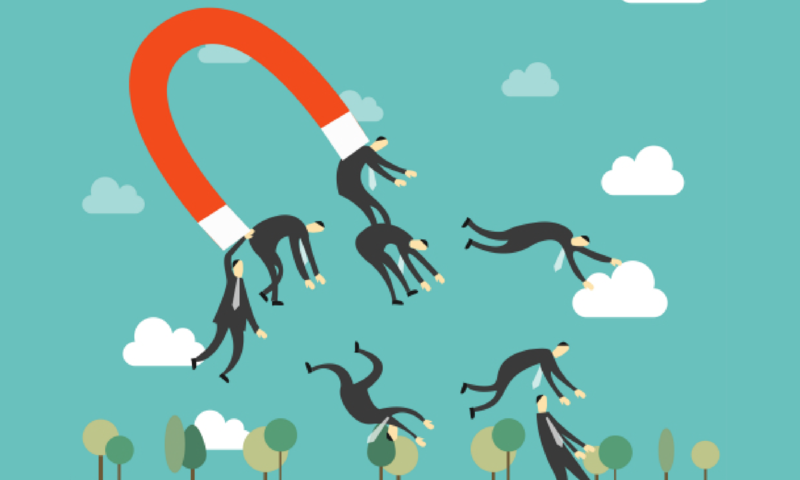 Loyal donors will expect you to be very personalized in your communication. They require an omnichannel approach to solicitation and stewardship to be reminded of the impact of their gifts, often without your messages becoming repetitive or obtrusive. In this layer, you must ask yourself how you can give loyal donors a taste of the intimate interaction of the major gift nurture experience. This means reviewing and refining your channel choice and message frequency to tailor it to these individuals specifically. You should also remember to celebrate birthdays, anniversaries, and engrain memories to establish a cadence to reinforce that if a major gift is possible, your organization is top of mind. Make sure you are regularly conducting real-time wealth screening to explore who your top prospects are from this group to further refine your efforts. The Major Gift layer is all about relationships. It’s the authenticity of your organization’s representative that will most influence the regularity and size of gifts in this stage. Fiscal transparency, demonstration of impact, acknowledgment of affinity, and celebration will ensure a Major Gift donor comes back and continues to give year after year. Leverage these donors to influence their peers to do the same: birds of a feather flock together. Capture testimonials on why they give and build profiles on these individuals that you can share with their peers. It is a lifetime of major gifts that leads to the principle or planned gift to memorialize a legacy of philanthropy. 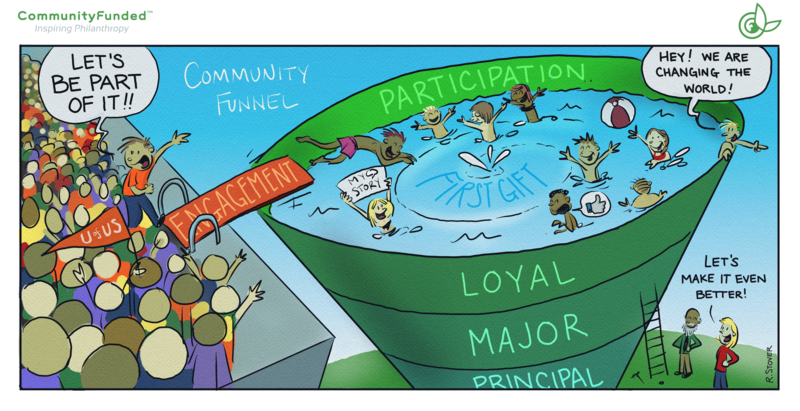 While at a high-level this new funnel is a drastic improvement to the fundraising pyramid, you can actually get more granular. Each layer as described above has sublayers within it. If you view each layer as requiring unique solicitation and stewardship strategies, you can imagine each sublayer can have its own strategies as well. By truly taking the time to carefully consider the philanthropists in your community at each of these stages, you can build an experience that drives sustainable ROI and engagement in the long-term.